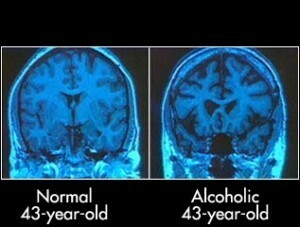 Alcoholism is a disease that effects the brain. People who have alcoholism can not control there alcohol consumption. Alcoholism is a long-term chronic disease. A person with alcoholism craves alcohol all the time. Some effects that can happen to the brain are difficulty walking, blurred vision, slurred speech, slow reaction time, and impaired memory. These occur when a person is consuming alcohol but a person with alcoholism these effects can still happen without alcohol in there system. People who are drunk react slowly to stimuli which is why drinking and driving is so bad. All of these thing occur because of the effects it has on the brain and nervous system. Alcohol affects the brain by changing the level of neurotransmitters. 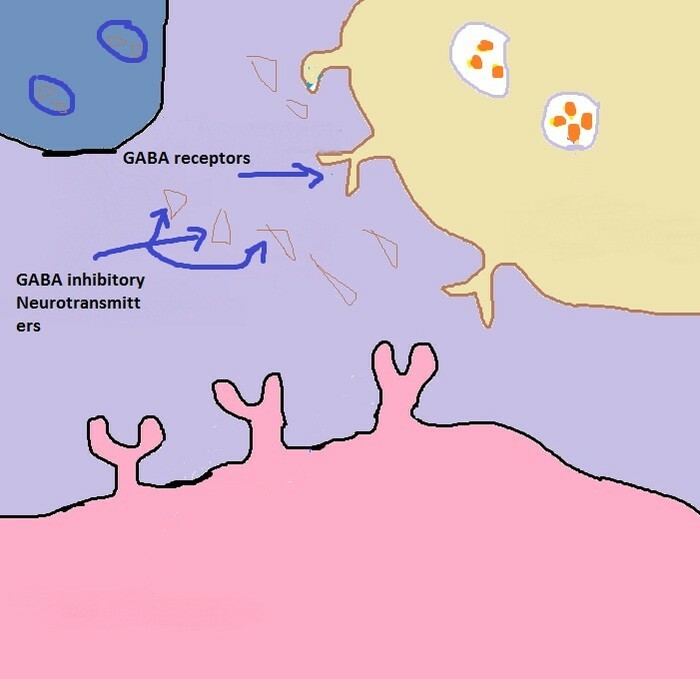 Alcohol affects the inhibitory neurotransmitter GABA. 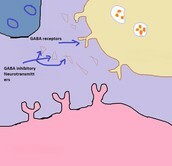 GABA causes the speech issues and movements. Alcohol inhibits the excitatory neurotransmitter glutamate. Glutamate stimulants the results of the physiological slowdown. Cerebral cortex: Where thought processing and consciousness are centered, making the person less inhibited; it slows down the processing of information from the eyes, ears, mouth, and other senses. Alcohol slows down the thought process and makes it difficult to think clearly. Cerebellum: Alcohol affects this center of movement and balance. This is why when people are intoxicated they might stumble or fall down. Medulla: This area of the brain handles automatic functions like breathing, consciousness and body temperature. Alcohol induces sleepiness. It can also slow breathing and lower body temperature.